Cheyenne was named for the Native American Cheyenne nation. Today it sits at the northern terminus of the fast-growing Front Range Urban Corridor to Denver and Pueblo, Colorado. It is located where the Union Pacific Railroad meets Crow Creek, a South Platte River tributary, in 1867. The Downtown Cheyenne Historic District is comprised of ten architecturally or historically significant buildings and twelve other buildings constructed during the same period, dating from the late 19th Century through the 1920's, during which the tiny frontier tent town grew into a territorial, then a State Capitol. These structures reflect the history of Cheyenne during major growth periods and form the nucleus of the original Central Business District. Primarily commercial in character, the district also contains a pedestrian oriented activity area known as the Old Town Mall. Cheyenne is part of a unique breed of American towns established in the 1860s and 1870s during construction of the transcontinental railroad. 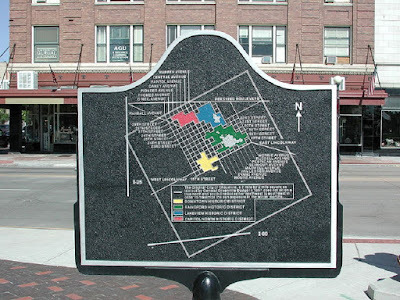 From the beginning, the area encompassed by the Historic District was developed as a commercial area. Stores built of canvas and wood fronts came first but were soon replaced with more permanent wood buildings. Like the structures they replaced, these buildings were easy prey for fires. By the 1870s, contractors began placing an emphasis on fireproofing with the brick and mortar buildings constructed from this period that remain today. The architectural styles range from commercial Victorian to early 20th Century commercial with Beaux Arts details. None of the buildings are unique in their architectural style or design but several have a significant degree of architectural merit thanks to the size and geographic location of Cheyenne. 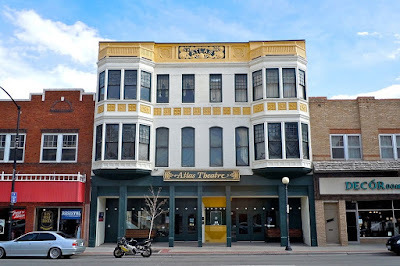 The buildings in the Historic District represent a broad range of activities that took place during Cheyenne's first 50 or 60 years. Some date from a time when Cheyenne was being transformed from a dusty little frontier town to the Magic City of the Plains. 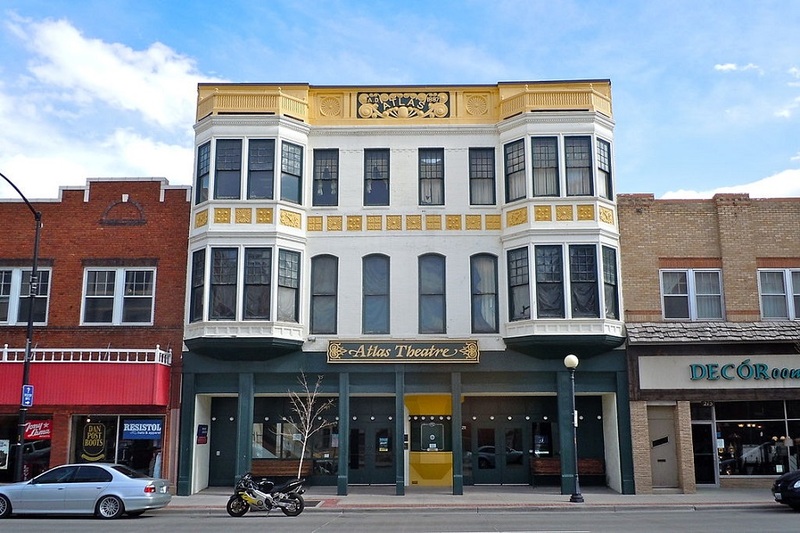 Other buildings such as the Plains Hotel and the Capitol Avenue Theater came about through community effort and pride. 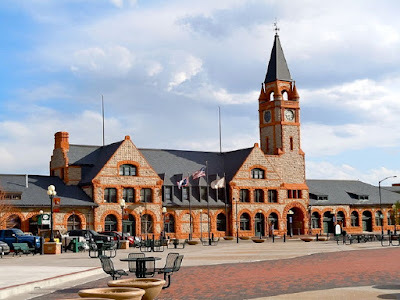 Breweries, saloons, boarding houses, and the inexpensive eating establishments played a major role in Cheyenne’s development.